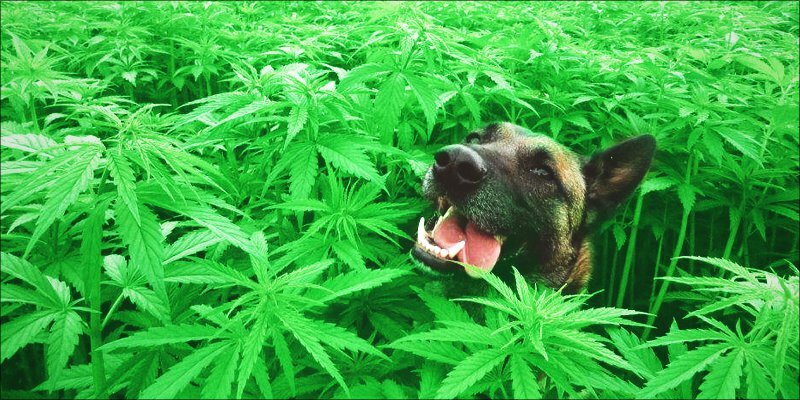 Have you ever considered feeding your pet some cannabis? You can be honest about that thought. Many pet owners are now facing the serious reality that their pets can probably benefit from it. Michael Fasman and his puppy, Hudson, were forced to face that reality. Hudson is 12 years old, still trying to do all of the normal dog things. 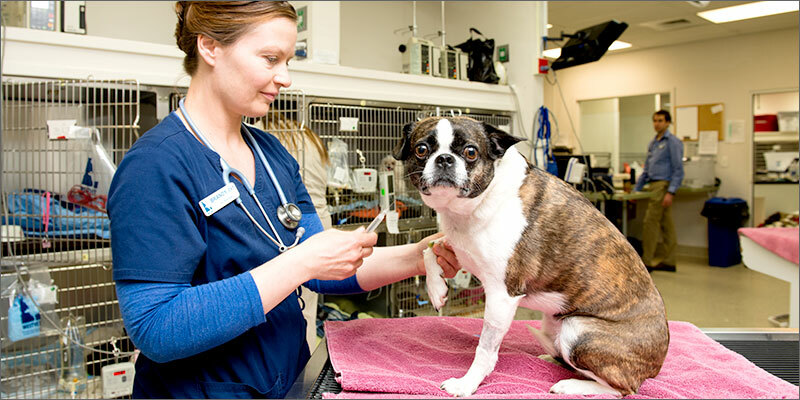 Unfortunately, arthritis and an amputated toe have caused him so much pain.Veterinarians in California, where Fasman and his dog live, are barred from prescribing cannabis for pets. When Hudson’s vet could only offer painkillers to alleviate her pain, Fasman refused them, saying “they just knock her out,” and began searching around for alternative forms of pain treatment. That’s when Fasman discovered medical cannabis – cannabis extract to be specific. Cannabis extracts contain cannabidiol, or CBD, which is a cannabinoid found in cannabis that has no psychoactive effects. Similar to Fasman, Lynne Tingle hands out cannabis products to older dogs at her pet sanctuary and adoption center. When she is at her home, she does the same with her own old dogs. Cannabis for pets and humans is similar and not regulated. 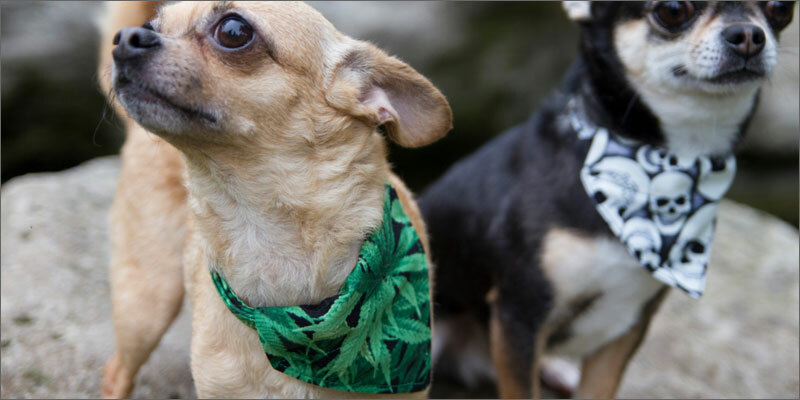 Although, under federal law, cannabis is illegal and there has been little research conducted within the United States, of the benefits and side effects, of cannabis in pets and humans. With no research and hard facts to look at, veterinarians are very hesitant in endorsing and prescribing it to treat animal illnesses. It doesn’t appear likely that the federal government will change the classification of marijuana as a schedule one drug alongside heroin, with a potential for addiction and no medical value. Hopefully, in the future we can see a bright light of hope for more research on marijuana. In the meantime, people aren’t going to stop feeding their dogs pot. Why would they want to stop, when their dogs are feeling better than ever from taking it, than they did before?